With over 30 years of expertise, celebrity beautician Mimi Luzon is dedicated to improving your skincare routine - her own line of high-performance formulas address a multitude of needs all in one pot. 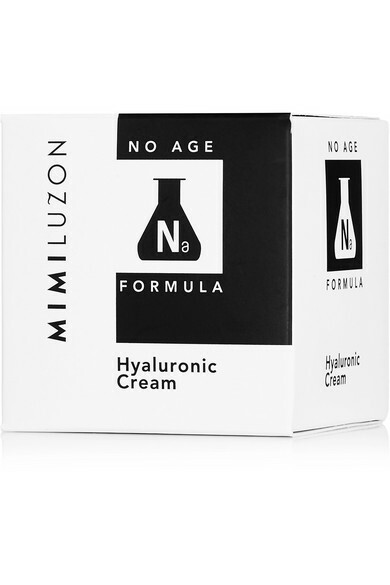 This lightweight, fast-absorbing cream is infused with powerful Hyaluronic Acid that melts into your skin to combat the first signs of aging. 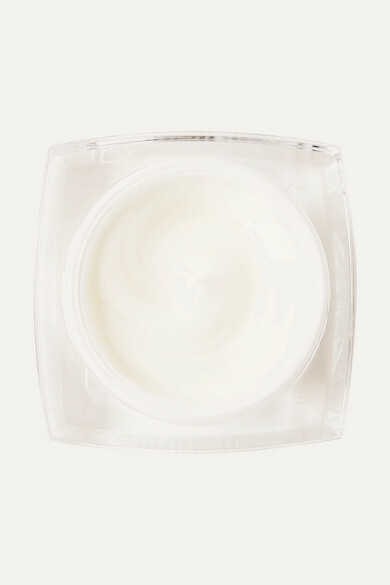 It visibly hydrates, tightens and plumps your complexion, leaving you with a glowing, youthful appearance.